Demons are beginning to materialize without warning on Earth. If humans were to capture one, all fairies would be exposed. In order to protect themselves, the fairies must decipher complicated equations to determine where the next demon will appear. Not even the brilliant Foaly can make heads or tails of the formulas - but he knows someone who can: Artemis Fowl. When a very confused demon imp appears in a Sicilian theater, Artemis is there to meet him. But he is not alone. Someone else has unlocked the secrets of the fairy world...and she is only twelve years old. 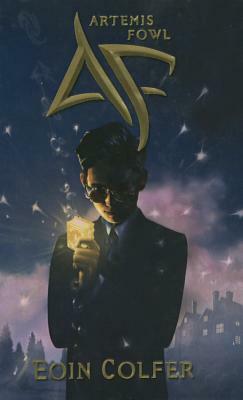 Now, in a race against time, a newly-reformed Artemis Fowl will have to dip into his bag of dirty tricks if he is to save his fairy friends from his latest nemesis, not to mention a power hungry demon warlord who is poised to invade our dimension with his savage army.